In what is often a most sensitive and emotional area, I LISTEN to my clients. After all, how can a lawyer fully assist a client without taking the time to really understand what they are feeling, what they have been through, and how they are holding up. It is always best if the two “sides” work reasonably to resolve family matters. Such minimizes stress on themselves and those around them. It also tends to save the parties a lot of money! If you have had an experience with a family attorney who seemed to be more interested in encouraging litigation for the sake of billing, rather than interest in assisting you with your best interests, I look forward to demonstrating the difference. Of course, should the “opposition” insist on a battle, I quite enjoy the art of war. Above all, where children are involved, regardless of what you have been through or who you may hire, please always place the child’s well being high above all other issues. Curtis Boyd has build a career practicing all areas of family law. 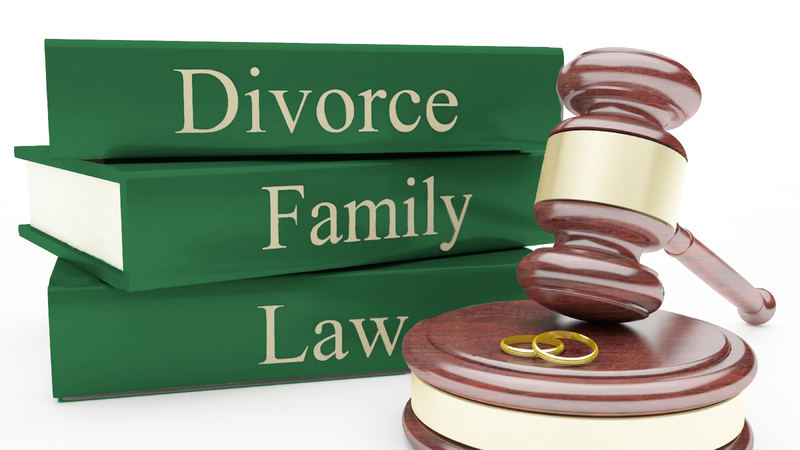 Divorce, custody, support, modifications and precious adoptions. If you are in need of a lawyer to handle your family dispute please give us a call to discuss your case.